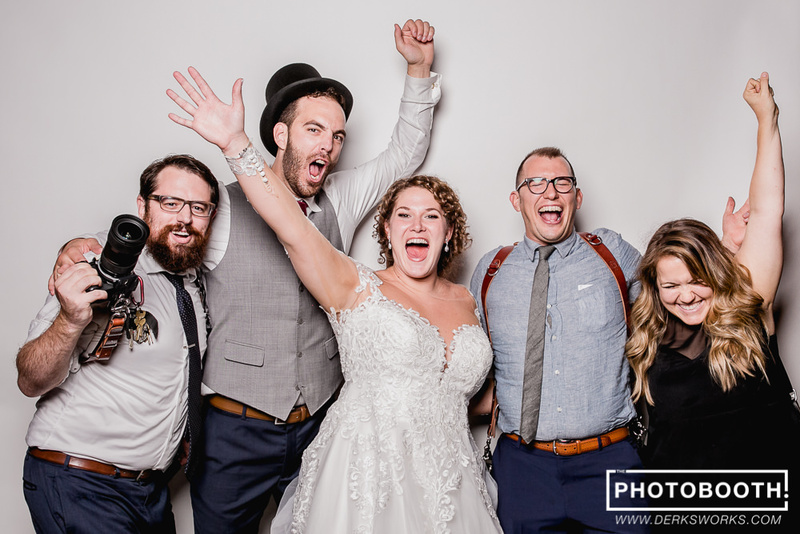 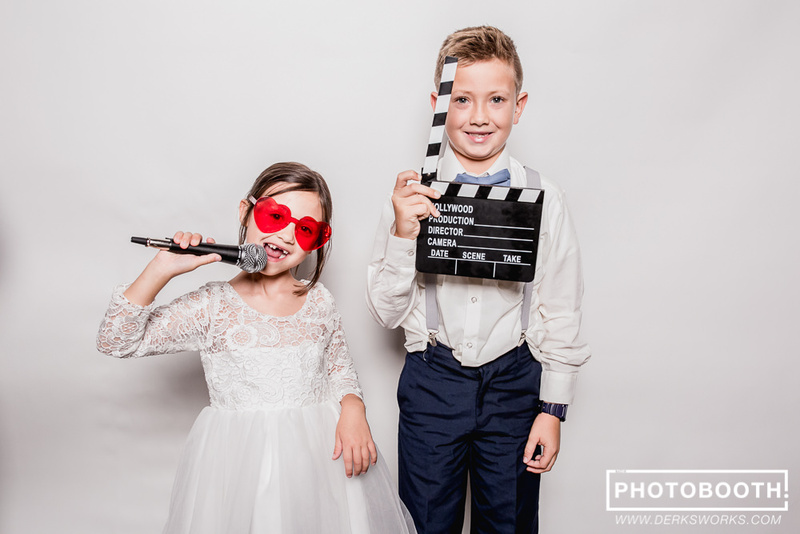 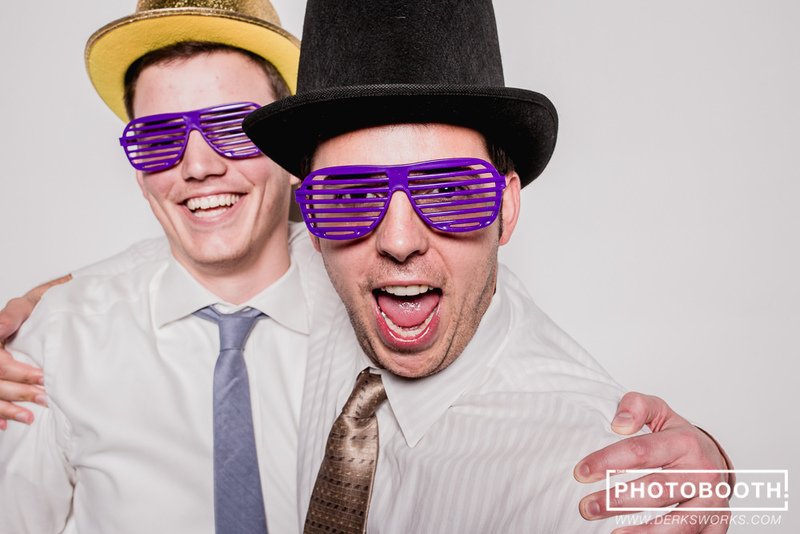 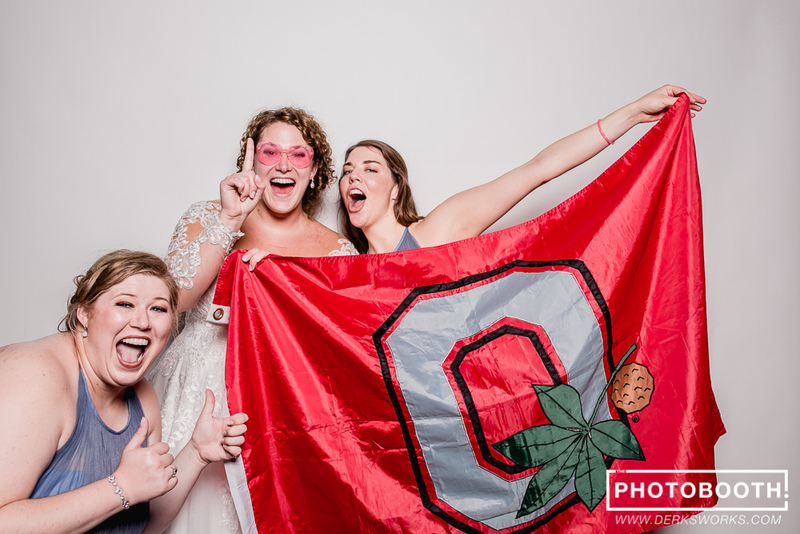 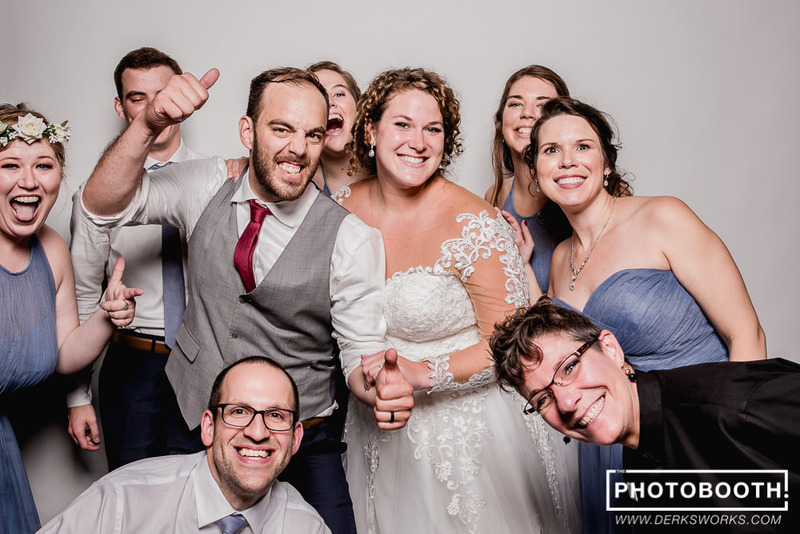 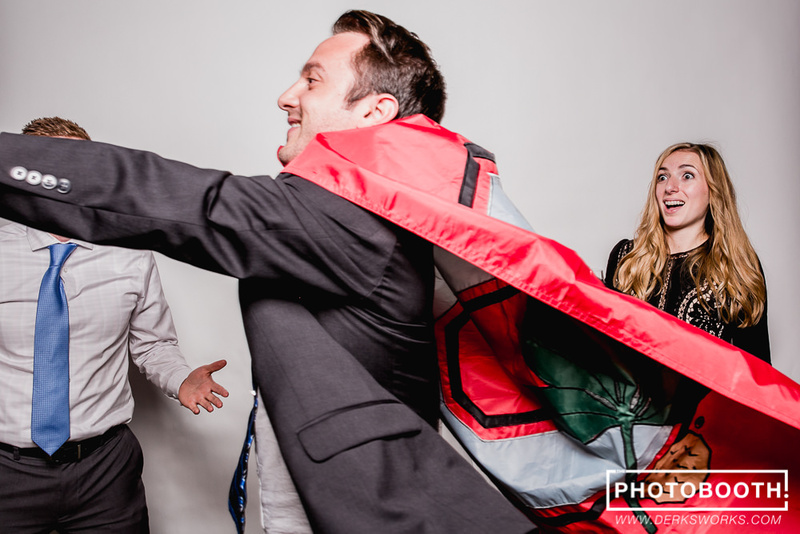 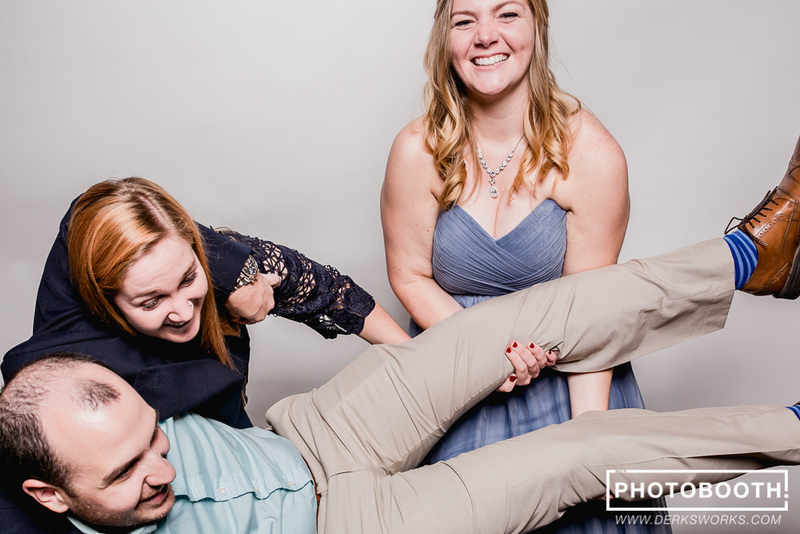 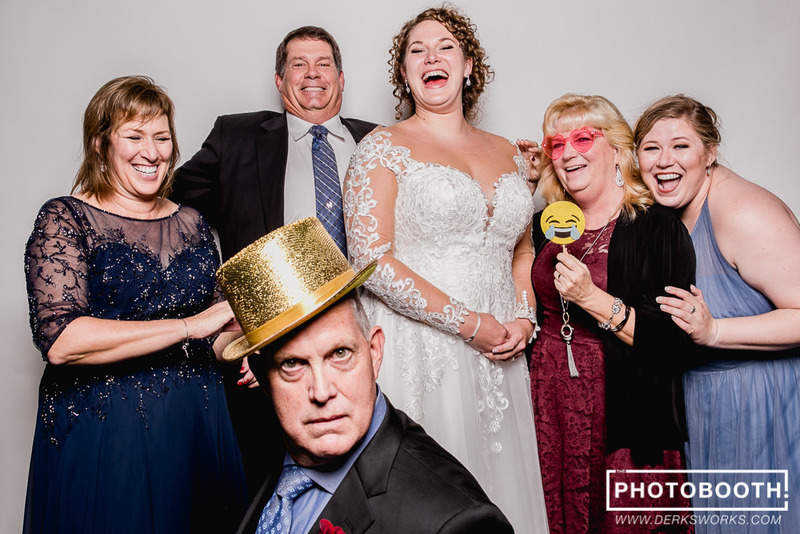 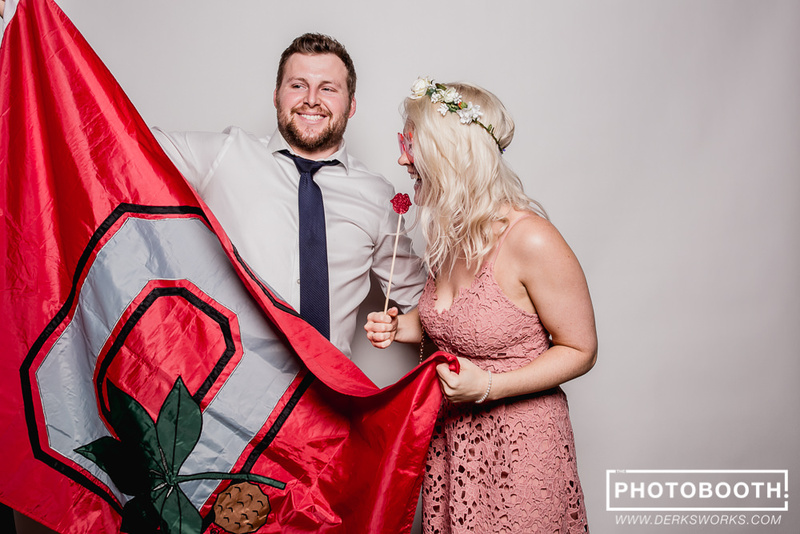 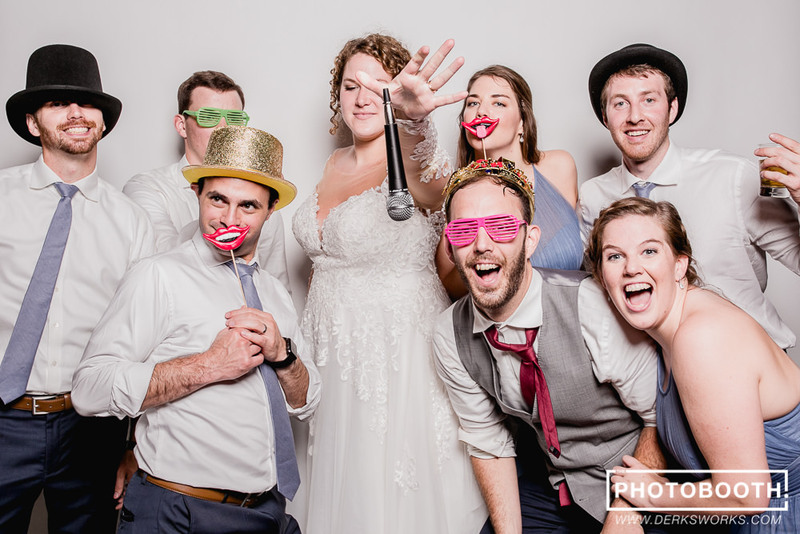 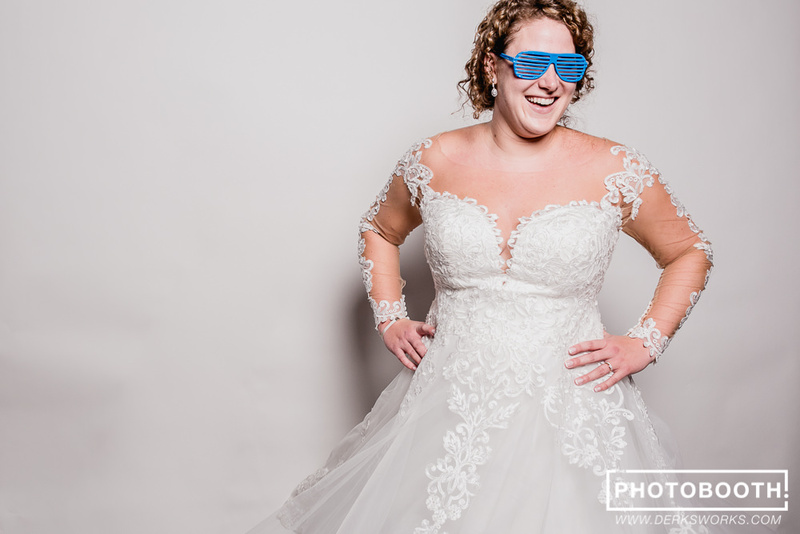 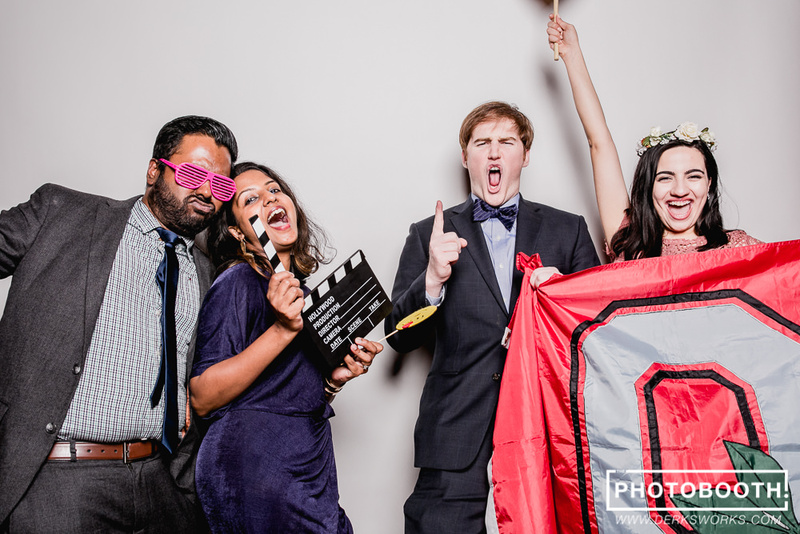 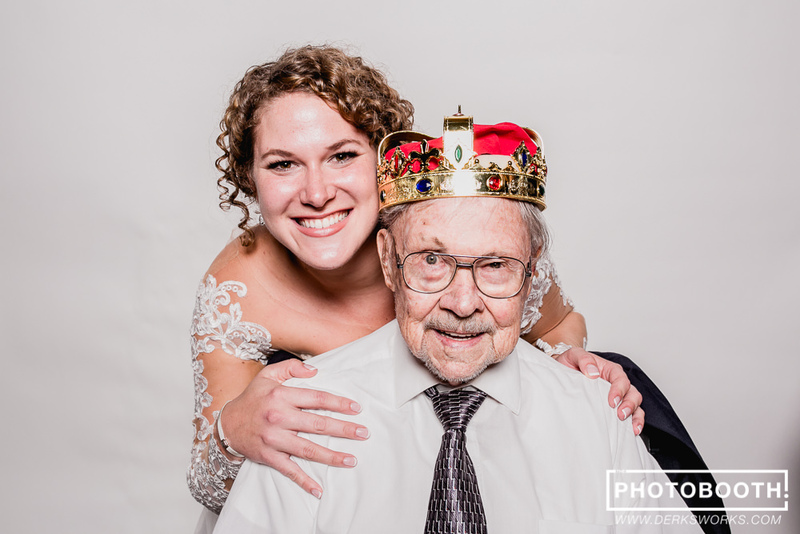 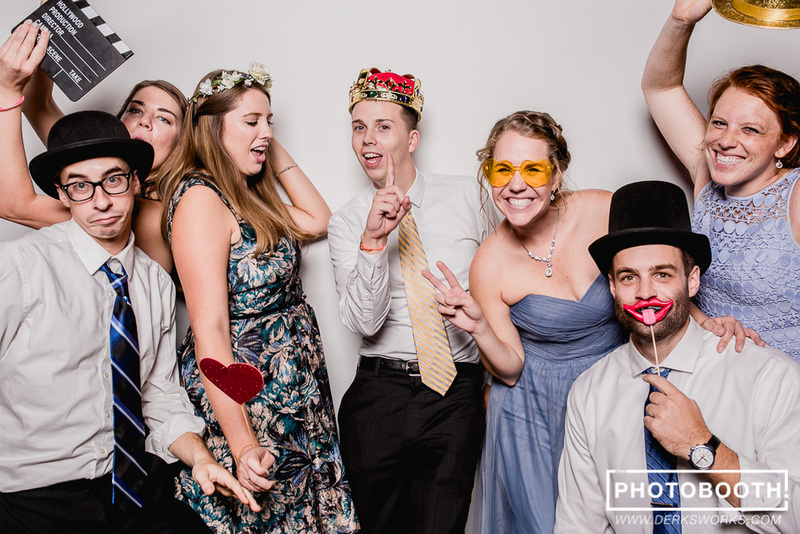 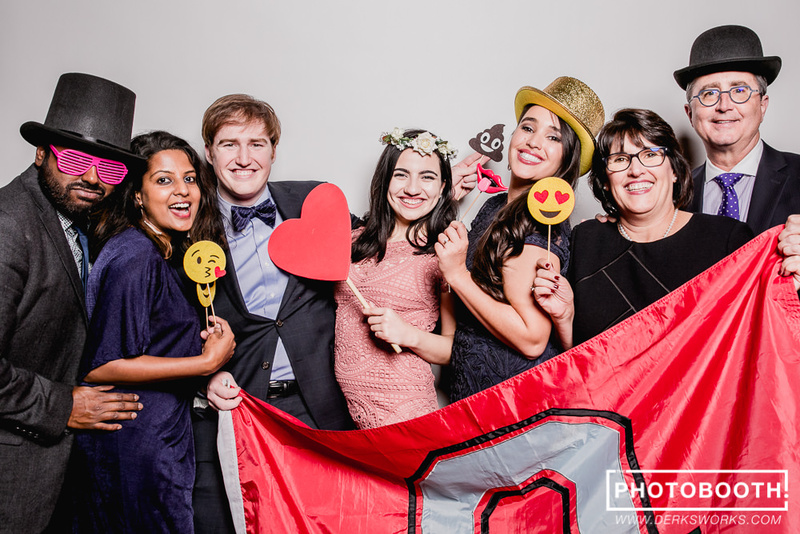 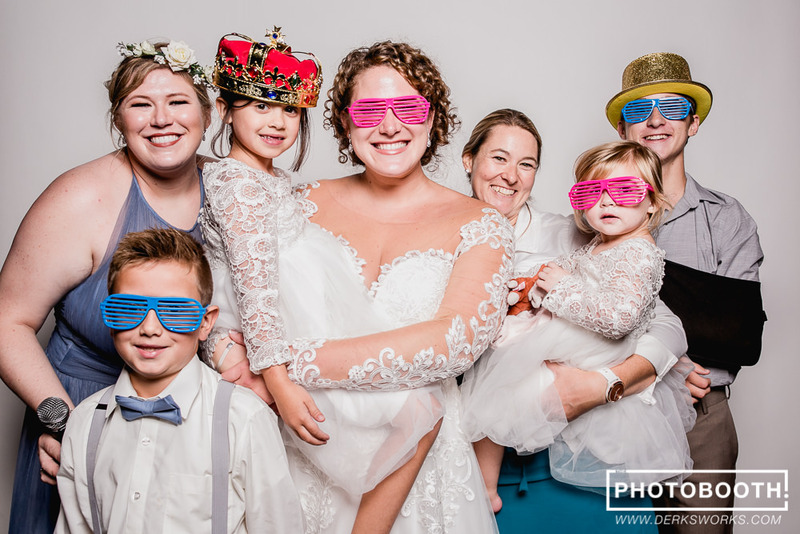 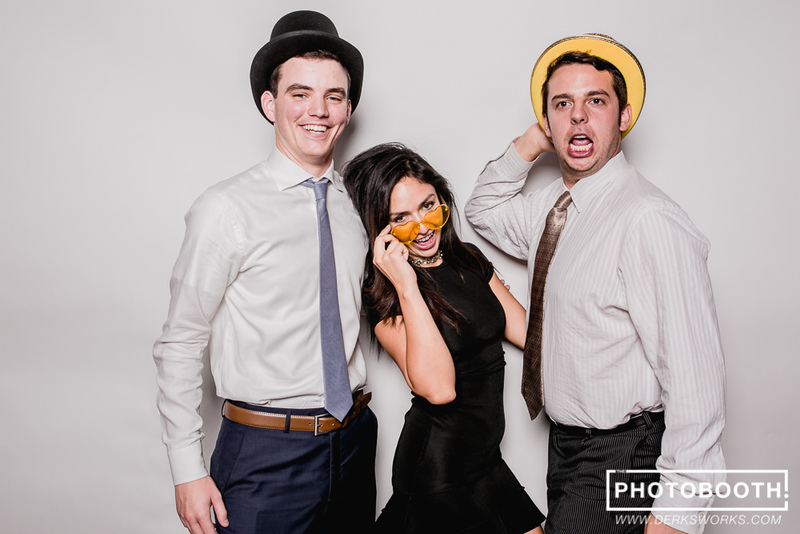 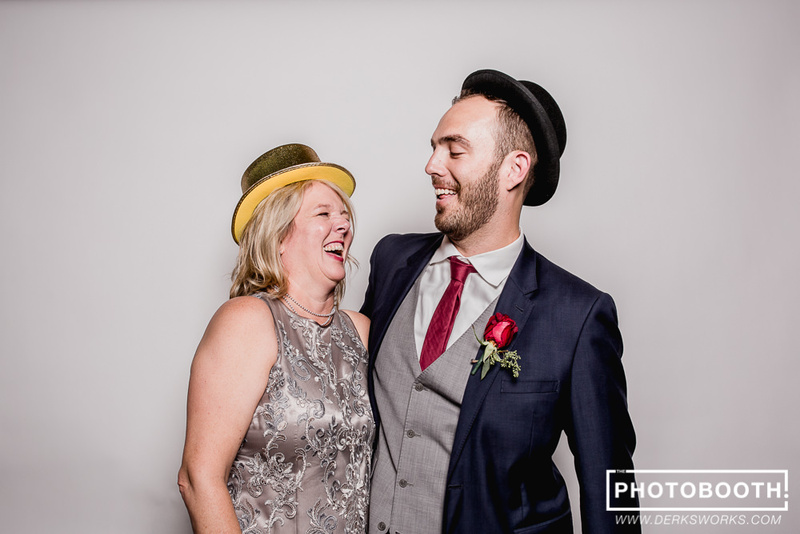 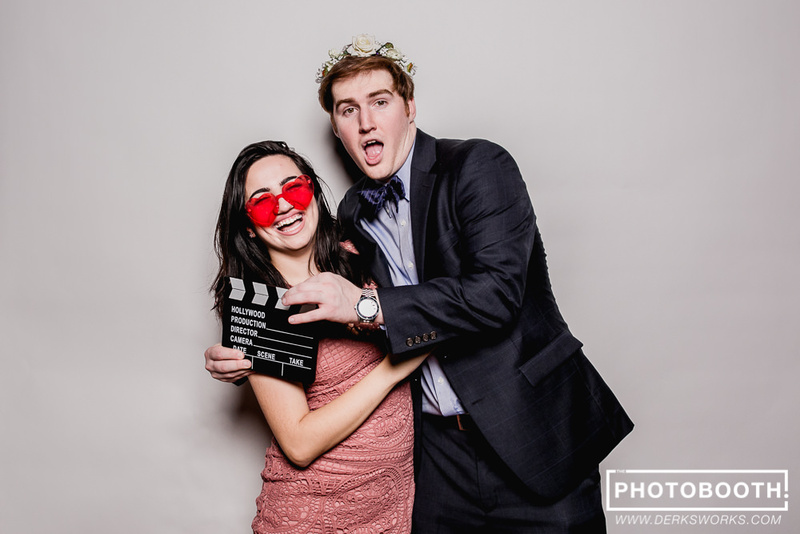 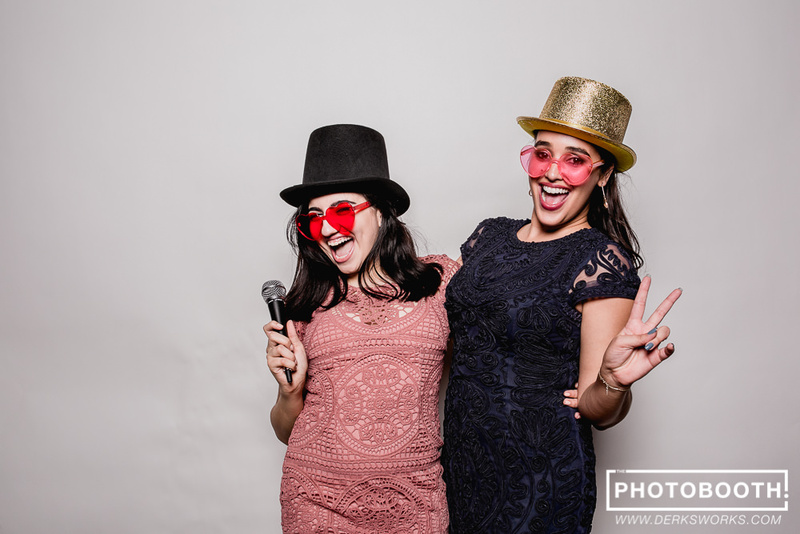 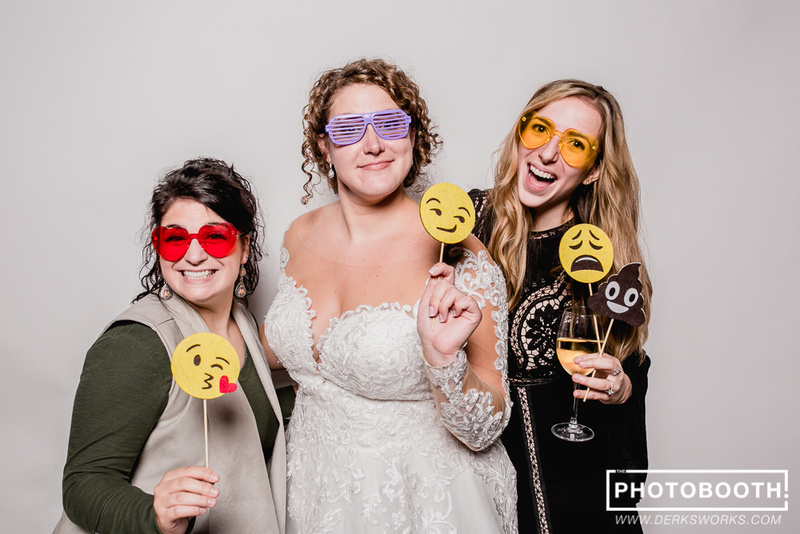 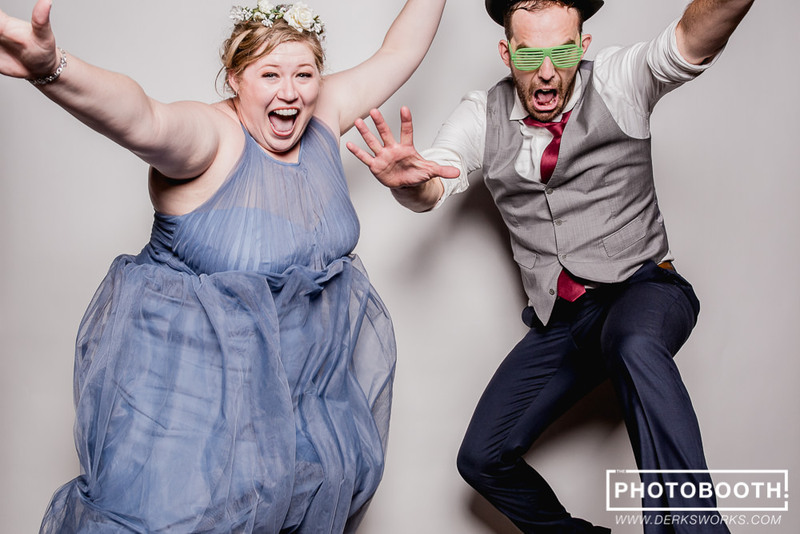 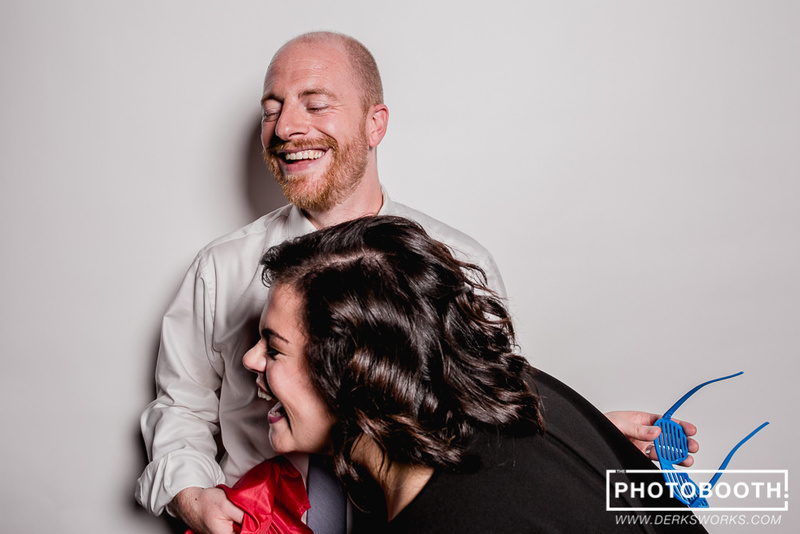 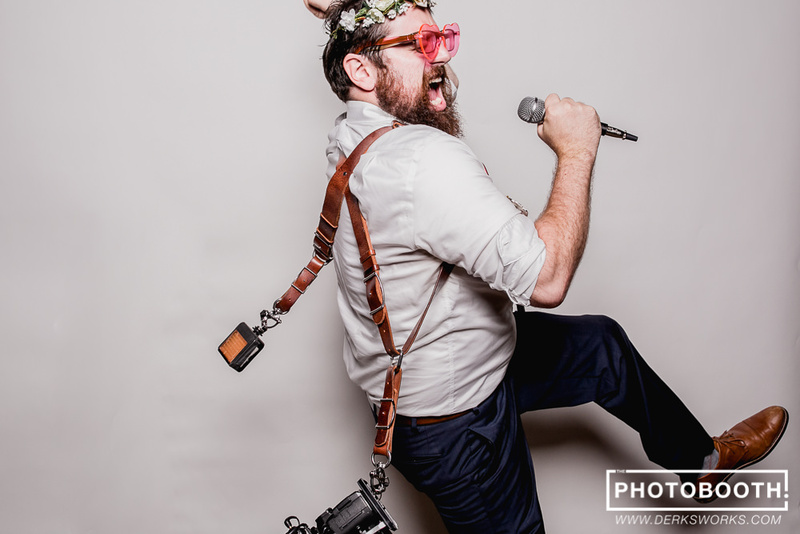 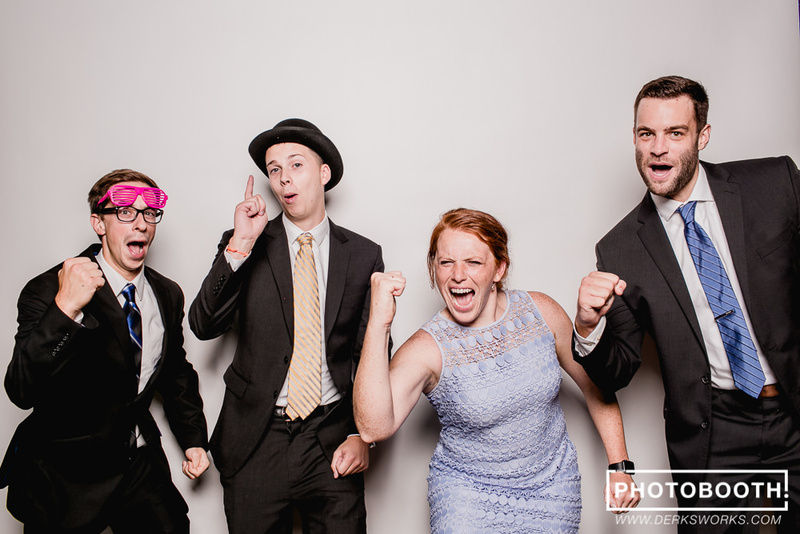 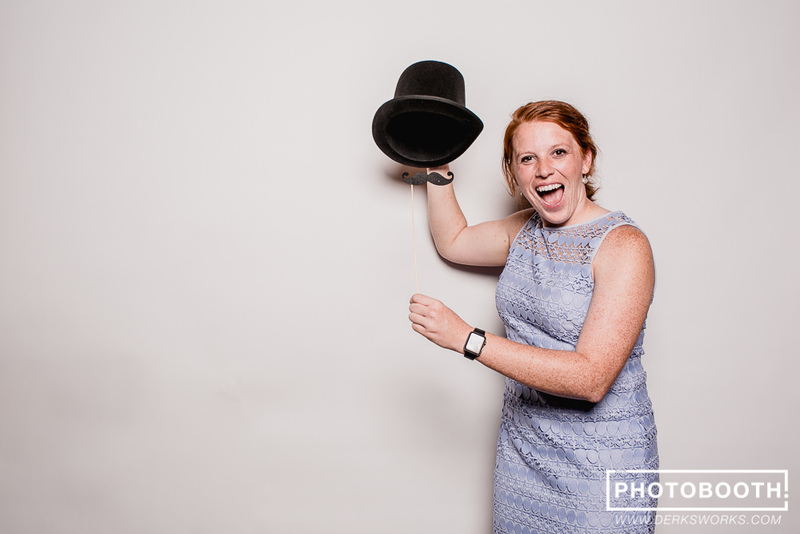 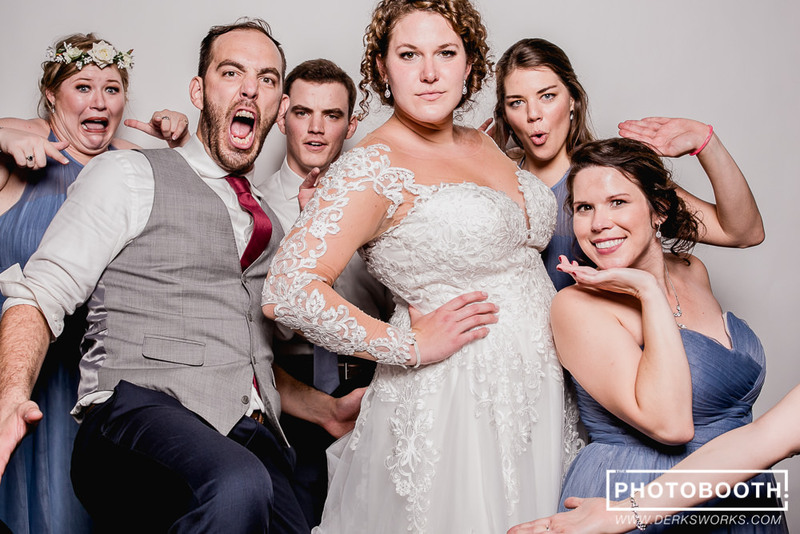 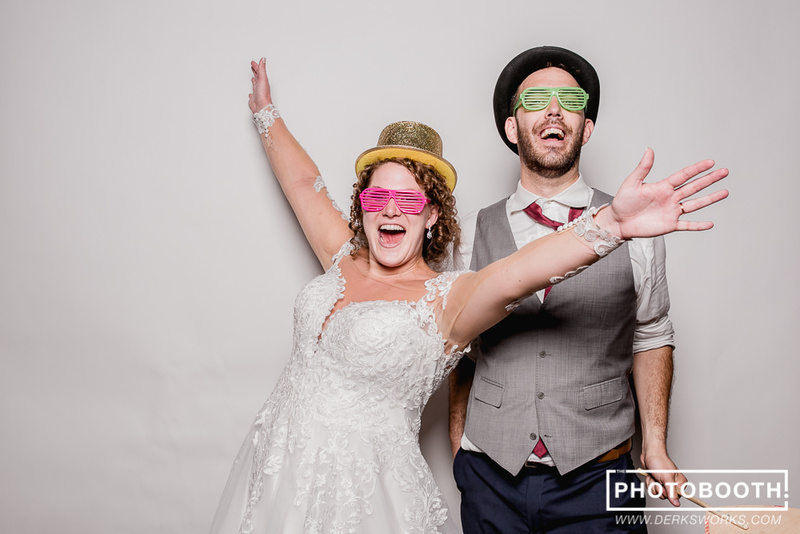 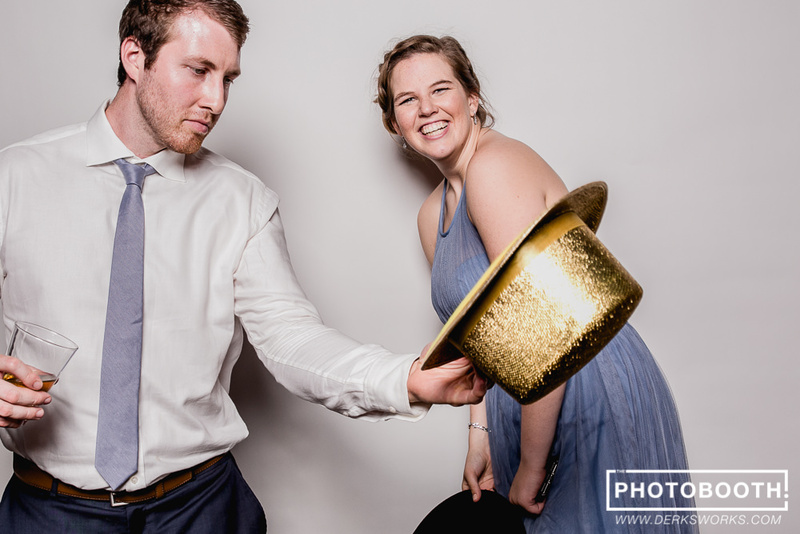 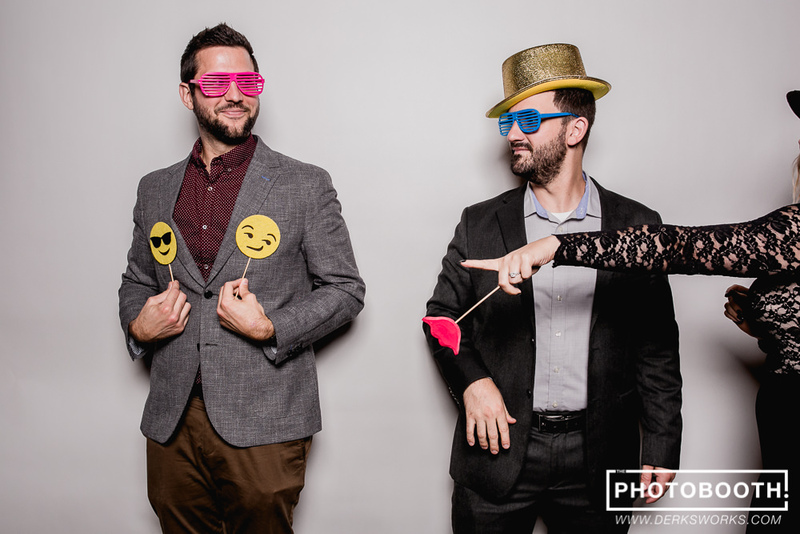 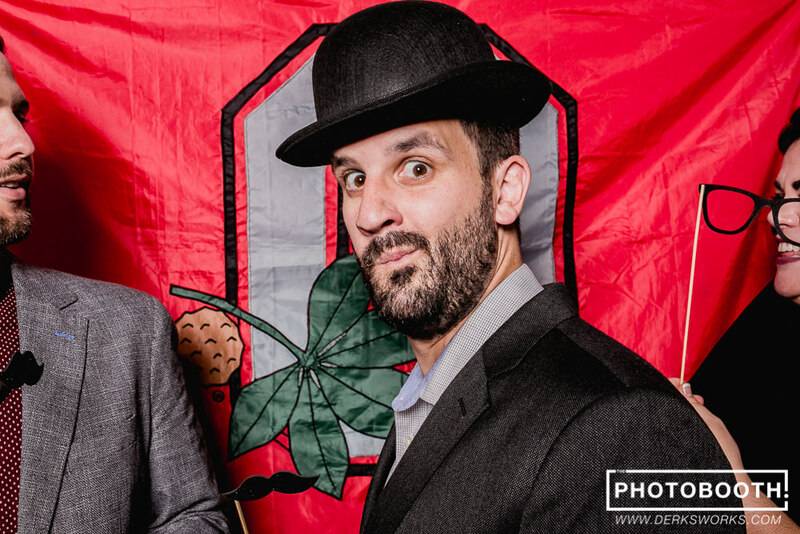 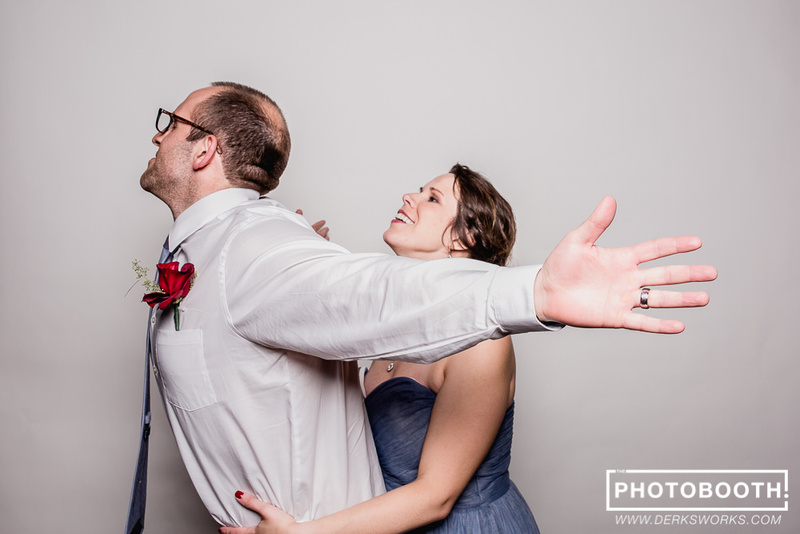 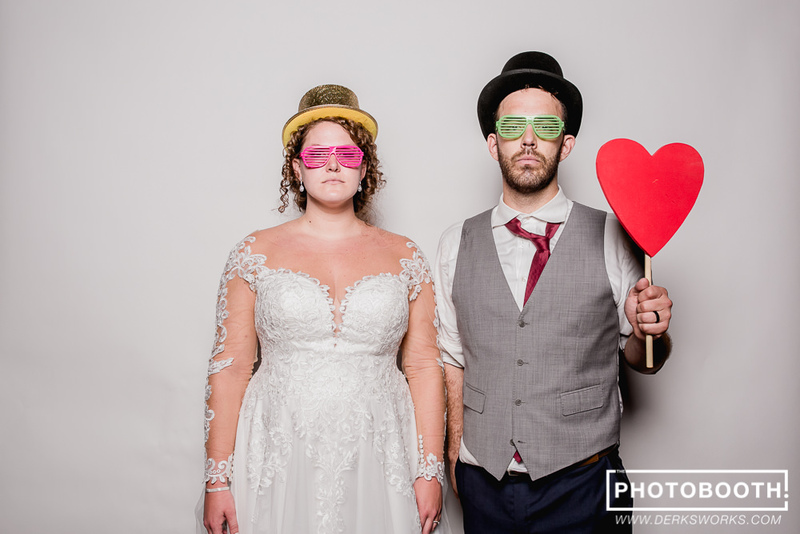 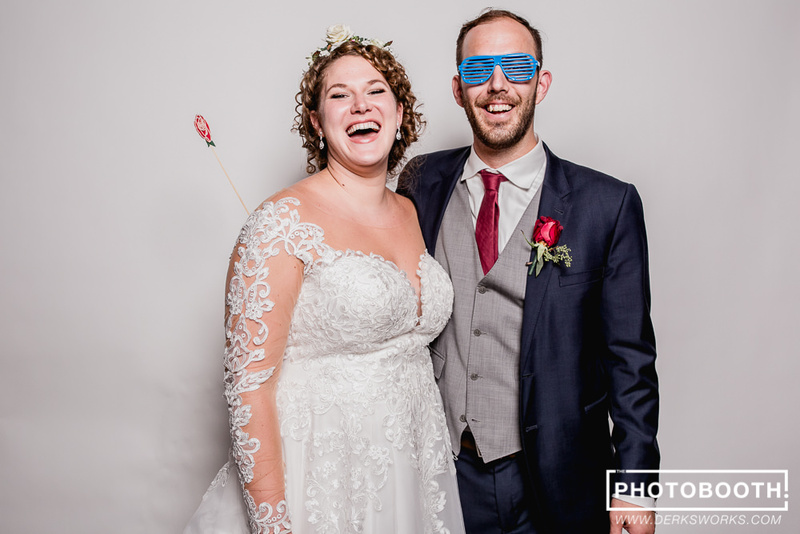 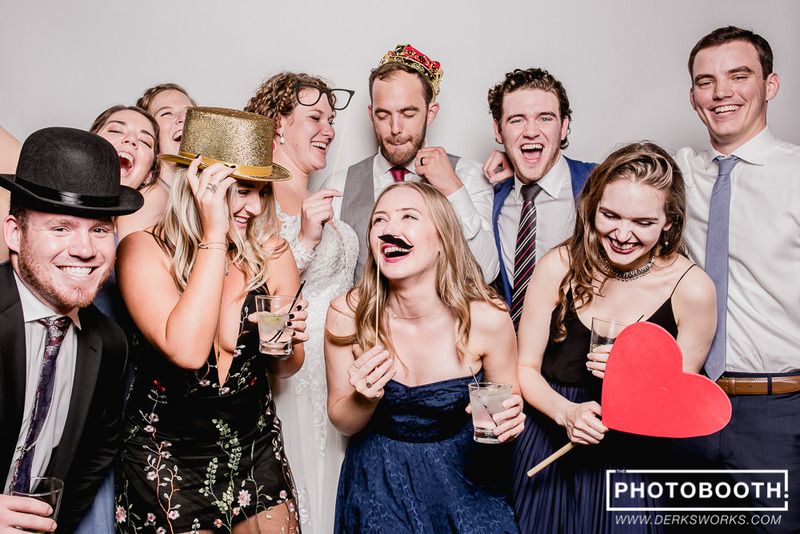 We have had so many incredibly awesome PHOTOBOOTHs recently, but Brittney and Alex’s wedding this past weekend was EPIC! 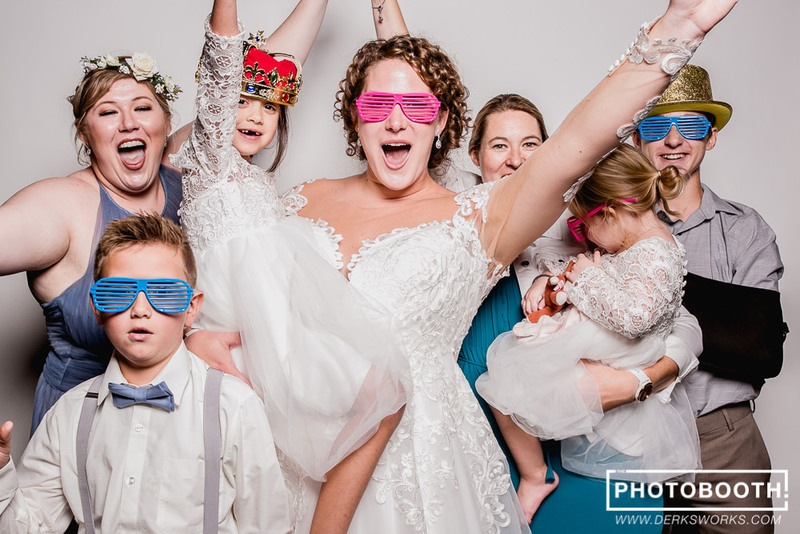 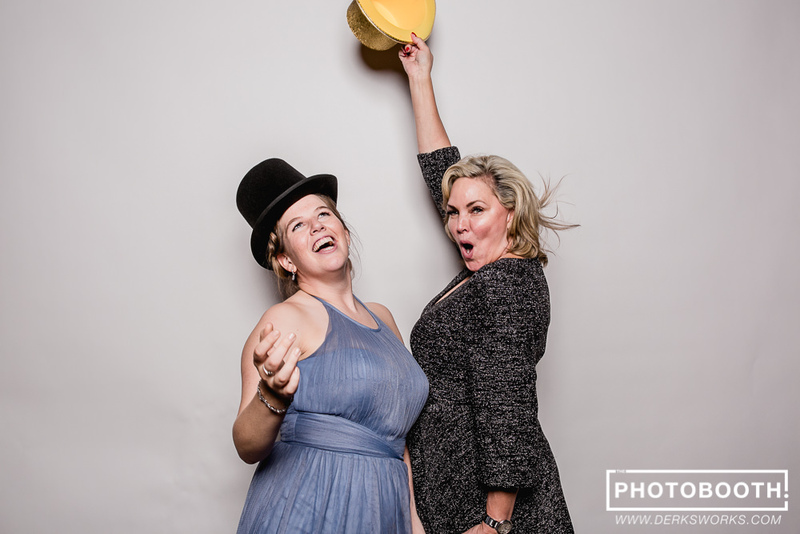 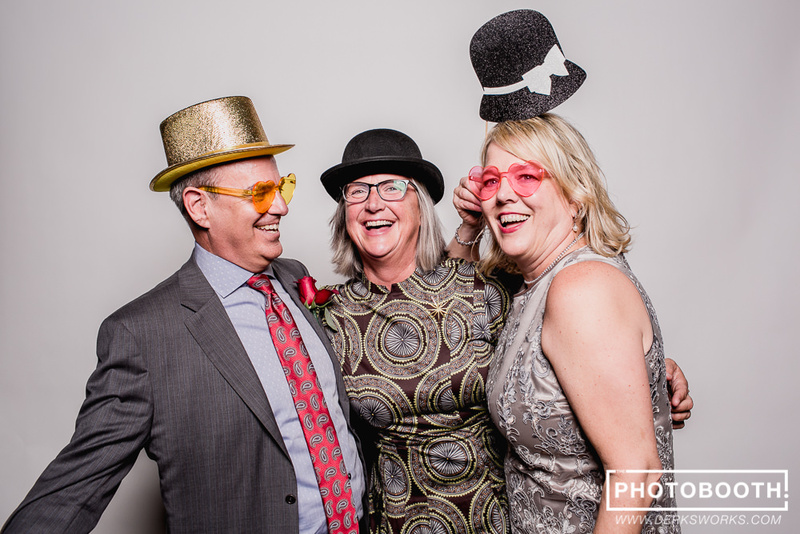 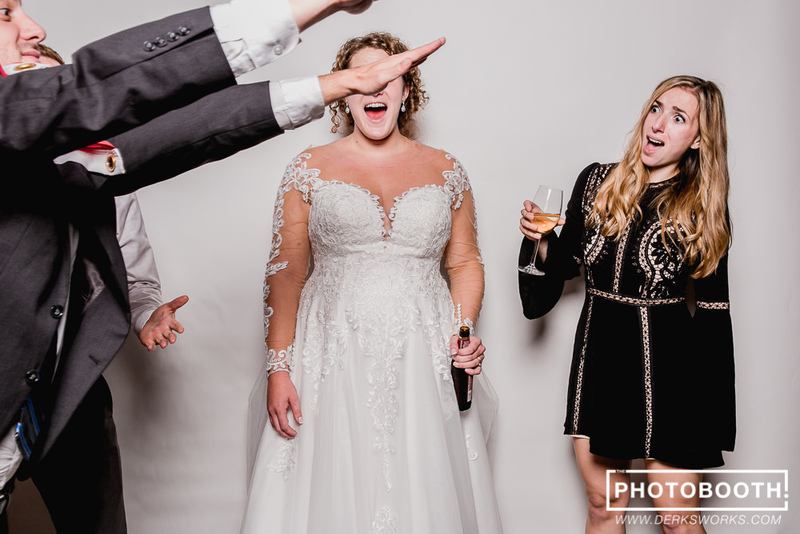 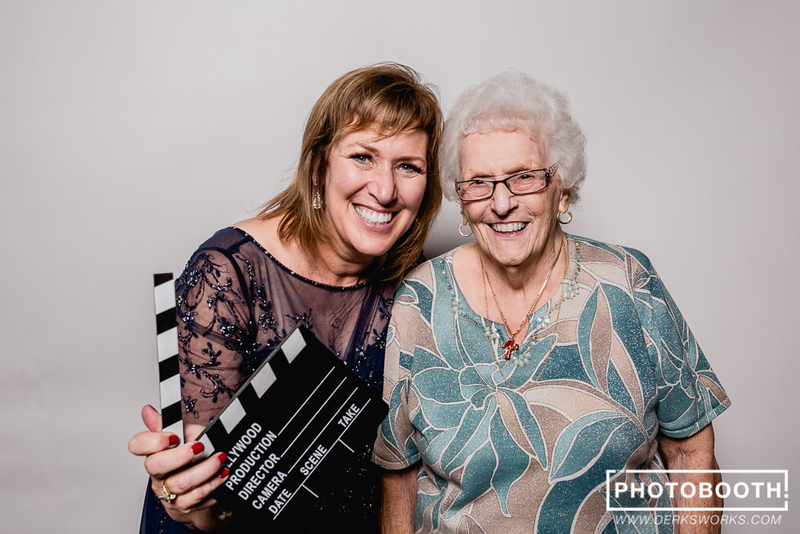 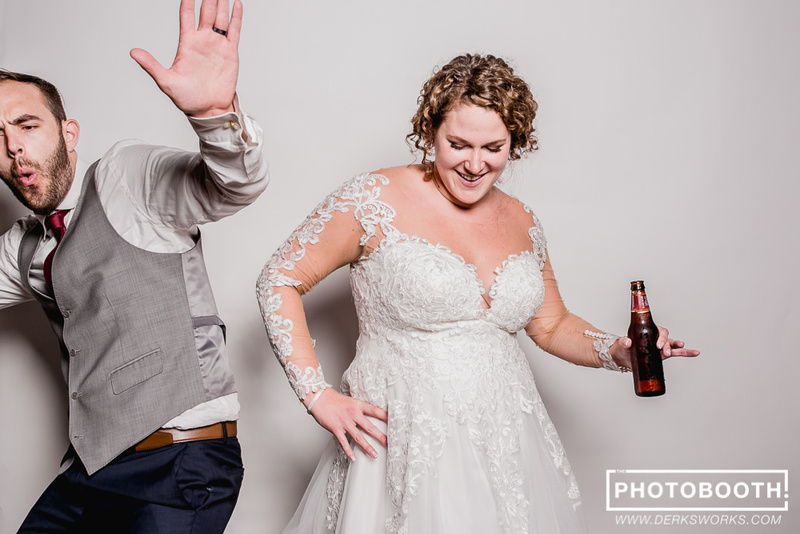 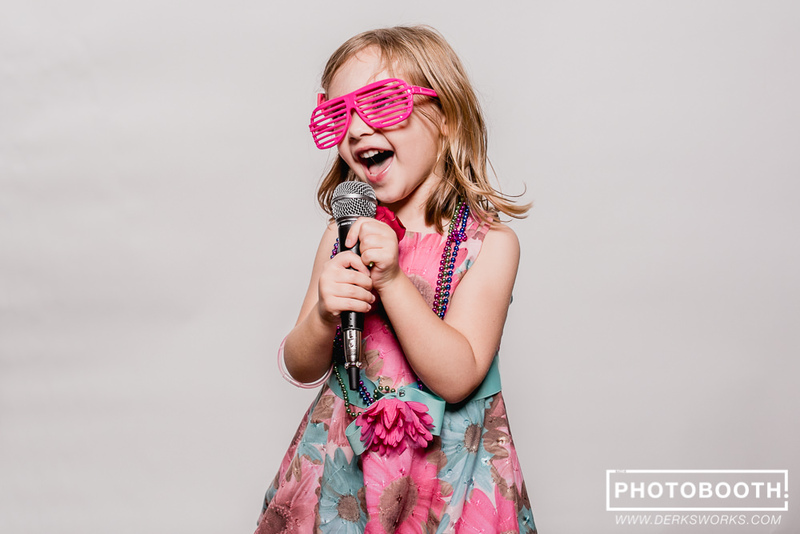 We all had such blast, and the images prove it, so here is a preview and check out ALL of the amazing images and download your favorite moments captured here! 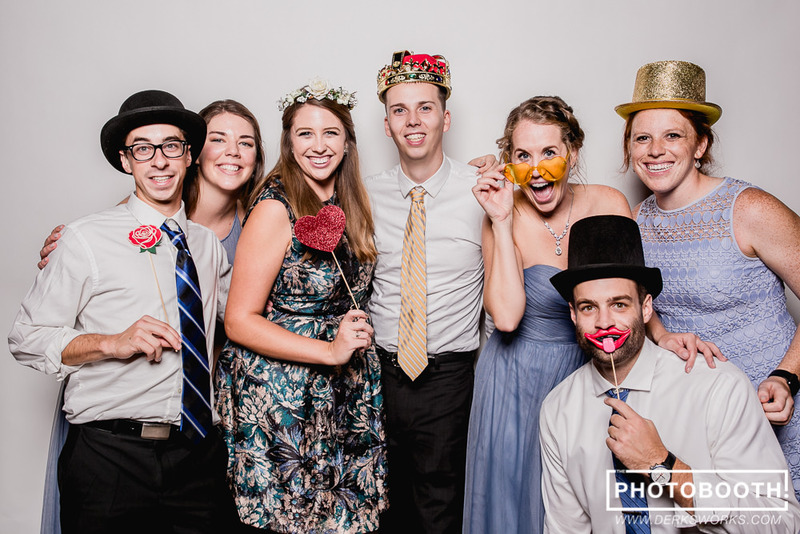 Congrats to Brittney and Alex and special thanks to them both and all of their family and friends for a fabulous night and celebration of love!